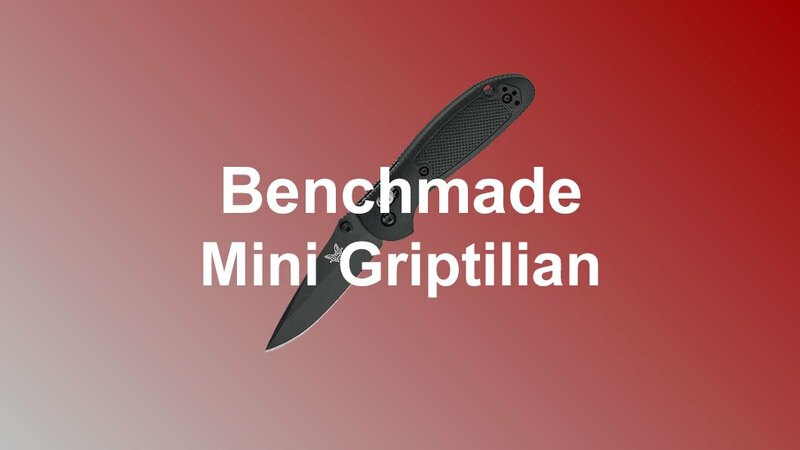 In this Benchmade Mini Griptilian review, we will see why the mini Griptilian is a great choice if you need a smaller everday knife. The Griptilian knife family is a collection of some of Benchmade’s most popular knives. They have seemingly countless variations available. The Mini Griptilian family is no different. Although they are scaled down, there are still many options available for this knife. 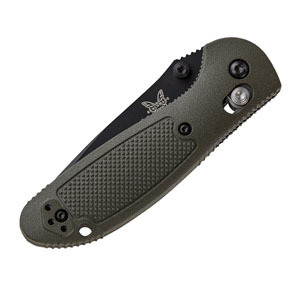 These knives feature high-quality stainless steel blades, Benchmade’s popular AXIS opening and locking mechanism, reversible pocket clip, and a safe handle that offers superior grip. The Mini Griptilian knives make an excellent everyday carry knife. Read on to see all of the great features available in this knife. 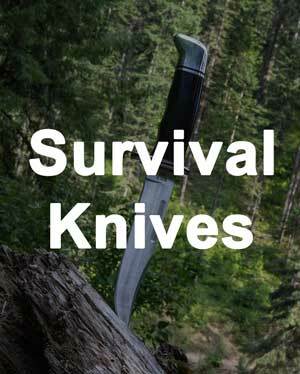 There are also other great pocket knives to explore. 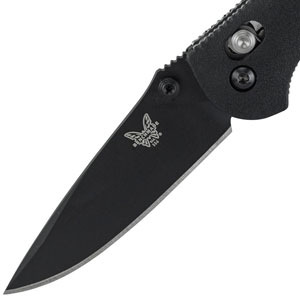 Benchmade’s quality is unquestioned. Their products back up their high reputation in the knife industry. With their product lifetime warranty, if there are ever any issues with the knife, you simply write them to ask for parts. Also, you have the option to return it to them to be fixed. While Benchmade has been around for nearly four decades, they have undergone a few name changes. The company was originally headquartered in California; however, now they call Oregon home. Similar to the full-size Griptilian, the blade of the Mini Griptillian has many different features available. The blades are around 2.9 inches long and 0.1 inches thick. This smaller blade reduces weight but also limits the cutting power of the knife compared to the full-size Griptilian. The blade is available with a plain edge or half serrated edge and with a satin finish or a coated finish. The satin is a shiny silver, while the coated blade is black in color. The blade is available in a drop point style, tanto style, or a sheepsfoot style. The sheepsfoot blade has an opening hole built into the blade, rather than the traditional thumbstuds. The drop point works fine; however, the tanto blade will have slightly more cutting strength. The steels available are either 154CM or CPM-20CV. 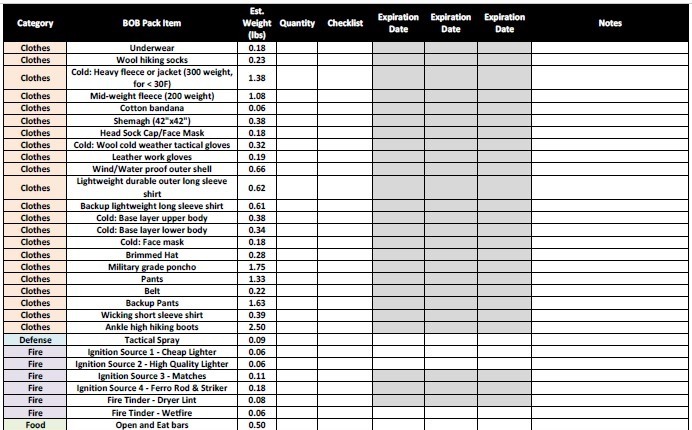 Benchmade uses 154CM steel for many applications. It is decently hard and holds an edge well. At this price point, 154CM is an excellent blade steel, and suitable for most users. If you need a little more cutting power from a knife, look no further than the CPM-20CV steel. This steel is slightly more expensive. 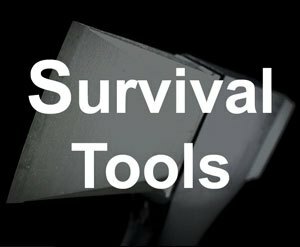 However, for the additional cutting power, you will not regret getting the harder steel. One of Benchmade’s best features is the AXIS opening mechanism. The AXIS opening mechanism utilizes two steel bars. One is the pivot point around which the blade opens. The other steel bar slides back and forth within the handle of the knife. It is connected on either side to the steel liners built into the handle. When you pull this steel bar back, it removes a positive block and allows you to swing the knife open. To open the knife, simply use the thumbstuds or the opening hole (only on the sheepsfoot blade). The blade swings open smoothly, at which point you can release the sliding steel bar. It slides forward into position and engages the blade’s tang. By way of the sliding AXIS bar, the tang comes in contact with the steel liners of the handle. This allows for a noticeable increase in cutting power when compared to other knives. There are multiple handle options. 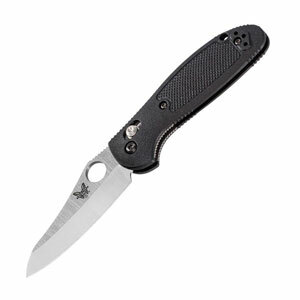 The two available materials are glass filled nylon and G-10 scales. When nylon and glass cloth are joined under high pressure, the G-10 fiberglass reinforced nylon is created. 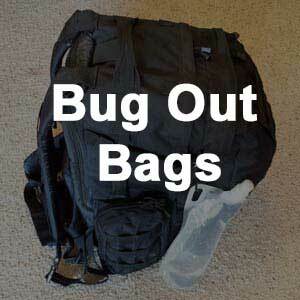 Overall, both handle materials will be lightweight and resistant to wear and tear. Both have an indentation for your index finger, so your hand does not slip down the blade. Both also have adequate texture to allow for a firm grip. The grip strength is increased by the jimping in the choil and along the spine of the blade. Regardless of handle material, you will have a safe and firm grip on the knife. The G-10 handle is only available in gray, while the glass filled nylon handle is available in black, olive drab, blue, pink, yellow, and sand. The knife weighs in at less than three ounces, regardless of blade style. The closed length is less than four inches. The reversible pocket clip accommodates both left-handed and right-handed users. 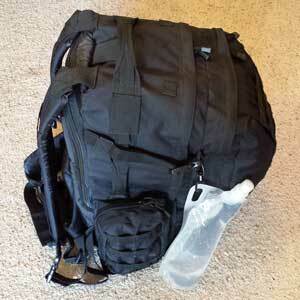 The rounded out shape of the handle prevents anything from getting caught in your pocket. Due to the small size and weight of this knife, it makes a great everyday carry knife. 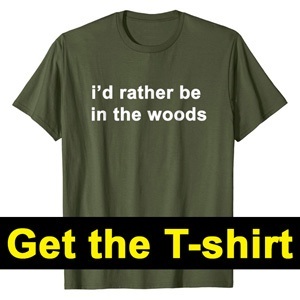 It also has a lanyard hole if that is more your style. A common question that people have is getting the regular versus the mini version of the Griptilian. What's the difference? ​The regular Griptilian is bigger of course. 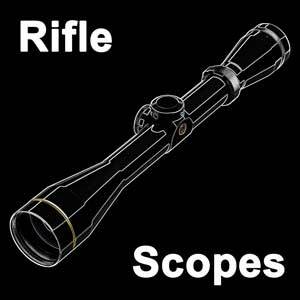 It has a 3.45 inch blade, 4.62 inch closed length, and weighs 3.9 ounces. Whereas the mini has a 2.91 inch blade, 3.87 inch closed length, and weighs 2.7 ounces. Therefore, the decision between the two comes down to size preference. 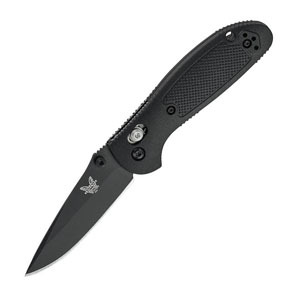 Overall, for a knife this small, you will not do much better than the Benchmade Mini Griptilian 556. As far as small knives go, this one has more power than you are expecting. Given the quality of the steel, the strength of Benchmade’s AXIS opening and locking mechanism, and the increased grip strength provided by the jimping and texture in the handle, this knife outperforms its competition. Our favorite knife was the sheepsfoot style blade, as the opening hole is better than thumbstuds in our opinion. The opening hole makes the blade easier to open with just one hand. It is the 555 model. However, if you need more cutting power, the tanto style blade is the better option. As far as looks go, you can customize this knife with all of the available options to make it fit your style. 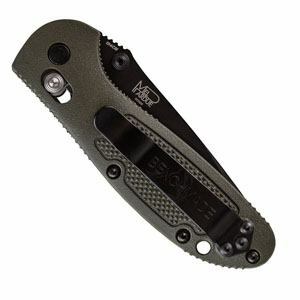 We were partial to the gray G-10 handle with a black blade. With the myriad of options, you can get the knife that completely meets your needs and likes. One thing to keep in mind though is that not all of the features are compatible. While the pricetag on this knife may be a little steep as a result of the Benchmade name, it is definitely a purchase that makes you feel comfortable. The quality supports the price. The lifetime warranty means that this knife can be your everyday carry knife for many years.